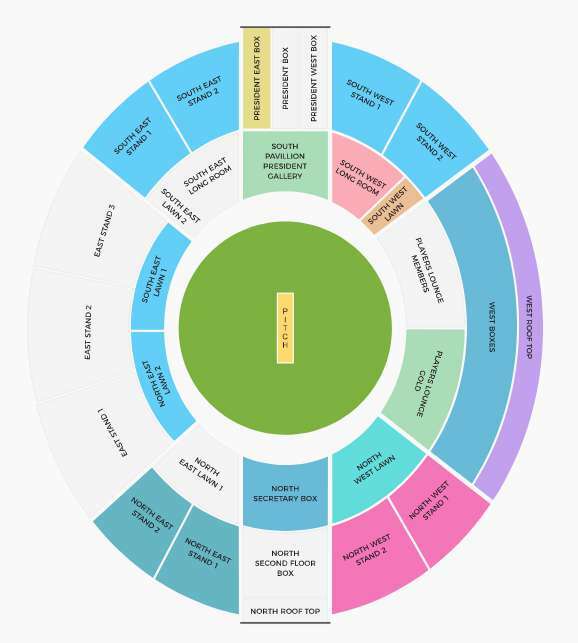 Rajasthan Royals (RR) playing their first match against Sunrisers Hyderabad (SRH) in 11th Indian Premier League (IPL 2018) at Rajiv Gandhi International Cricket Stadium, Hyderabad on 9th April 2018. Rajasthan Royals (RR) will play their first home match against Delhi Daredevils (DD) on 9th April 2018 at Sawai Mansingh Stadium, Jaipur. 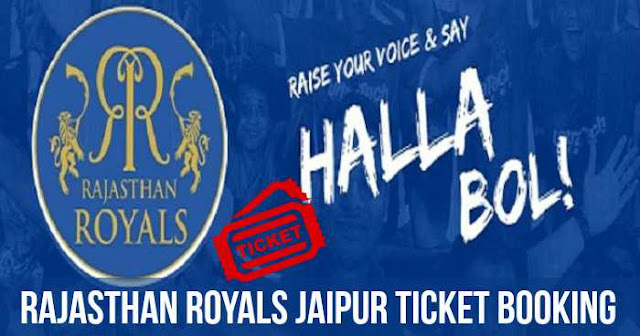 Tickets for Rajasthan Royals home matches at Jaipur are available at BookMyShow. Tickets for Rajasthan Royals home matches at Sawai Mansingh Stadium, Jaipur are priced between Rs 500 and Rs 15000. 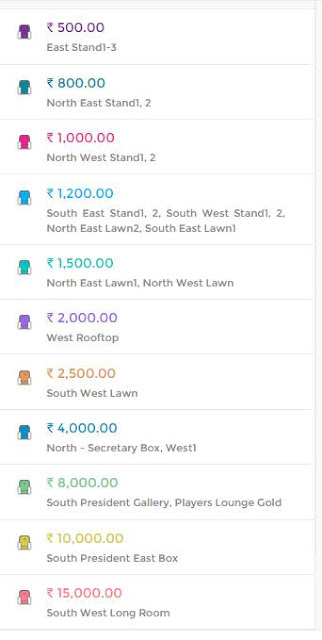 Tickets are priced at Rs 500, Rs 800, Rs 1000, Rs 1200, Rs 1500, Rs 2000, Rs 2500, Rs 4000, Rs 8000, Rs 10000 and Rs 15000.